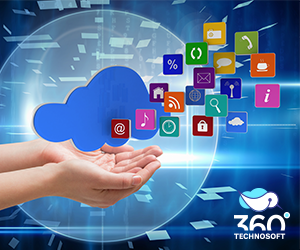 As we move ahead with time, we are experiencing incredible solutions as the result of the integration of technologies with the help of big cloud companies. Big giants are trying to build something independent of vendors to ease the user experience. As the tech world is running on the data, giants like these are utilizing the data available. Likewise, technology came up with a more natural way of interacting with devices and computers i.e. ; Voice. The scenarios are changing now; time has come to replace the need for keyboard engagement with voice engagement. And it quite makes sense where voice act as the medium to convey and request for daily purposes. Almost every smartphone of this era has a smart voice assistant integrated into it. There are many Applications which provides great assistance in ordering food mobile app, booking a cab, reminding an appointment, making reservations and more. Moreover, many App is upgrading themselves to the next level where they are integrating Voice Assistance for user engagement. To compete there are various voice assistants out there in the market today. And when we talk about the most significant ones Siri, Google Assistant, Cortana, and Amazon Alexa are the running in the market. Intelligent voice interfaces (IA) is the new invention that is incredibly enhancing the level of user experience in every manner. This tech solution is a blend of machine learning, natural language processing, and voice recognition is bringing a paradigm shift in human-to-machine interaction. With time users gradually moved towards integrated working of voice- technologies via Apps. This acceptance made a dynamic approach to the living standard of the user on the daily basis. Therefore, the user has new ways of becoming more engaged in their respective way. Users using Voice enabled Application are shifting progressively to the next Level. 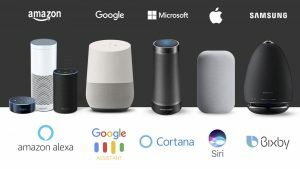 Therefore, with a few simple voice commands, they can connect with the people and applications they need. Such user engagement results in a more productive and less stressed task. The impact of Voice technology is utilizing advancements in natural language processing. Thus, this technology is helping the corporate sector to become an integral part of any process. Voice based process is providing solutions where companies can search, analyze and add data by just giving the voice command. Such a process will utilize the resources to convert words to text. The Machine learning algorithms working behind the scenes works automatically which acts as a tool for employees. One of the reasons for the rising influence of voice is due to the overall pace of transparency maintained throughout. The users are having the end to end conversations with respect to their task. Moreover, it provides simpler ways to create tasks for learning and programming. It is enabled with voice recognition for a variety of behaviors, needs, and patterns. New smart devices enabled with this technology to learn from user habits. Thus, it picks up on behavioral patterns in order to make experiences more predictive. Likewise, Amazon came with a product Alexa to integrate with users’ lives and views voice-command as the next wave of accessing technology for work. Moreover, with Alexa Skills users can do tasks all with a simple voice-activated sequence. 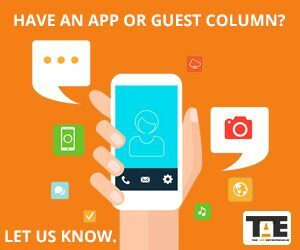 The top App development companies are using voice technology to provide users with the solution at the personal level in day-to-day activities. For example, to ease the daily active user can use Siri to request a news update or call someone in your contact lists or to adjust your home’s at a particular temperature. When it comes about the security, voice assistance is now the next step to a more secure form of protection for the user. The best example is the voice recognition firm Nuance for HSBC. In this, you can be sure with a secure level of access where it is almost impossible to reestablish all the characteristics used in the voice ID. Such an enhanced level of security prevents threats and insecurity. Voice Assistant can easily assist what would suit you, analyzing the habits and choices as per the daily activities. 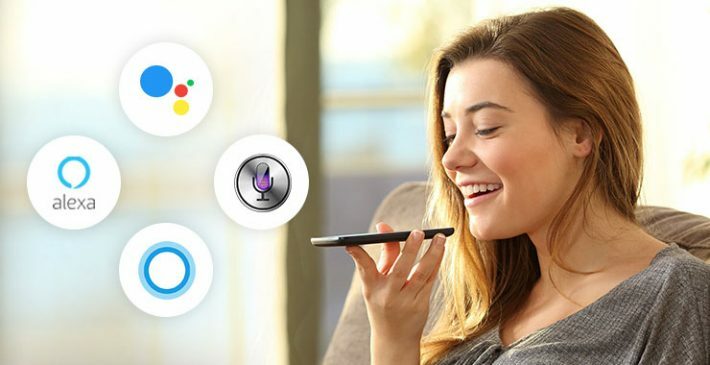 Therefore, the future of the developing voice devices will need to offer more productive and compelling user experience based solutions on present experience. The Business must reach more human experience data with their voice AI’s. This could help in the development of system related to user’s issues using the right amount of productivity and concern. Voice assistant add the power to your existing mobile app. Thanks for sharing article!